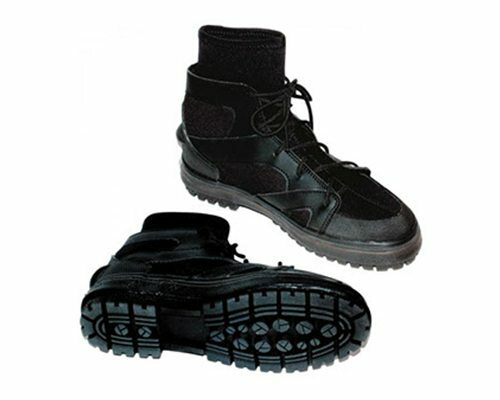 Apollo ATB Booties are designed for water operations. 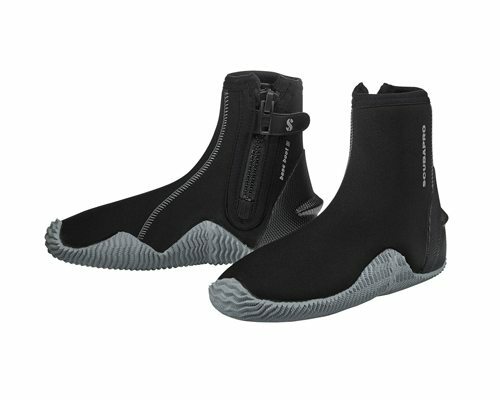 One of the most innovative boots ever seen in the diving industry. 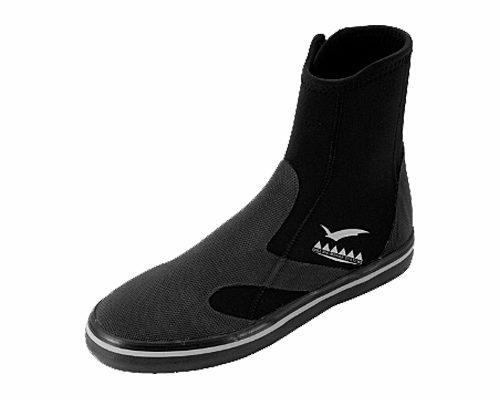 Great for technical diving, shore entries, rock fishing, kayaking, tramping and horticulture use. 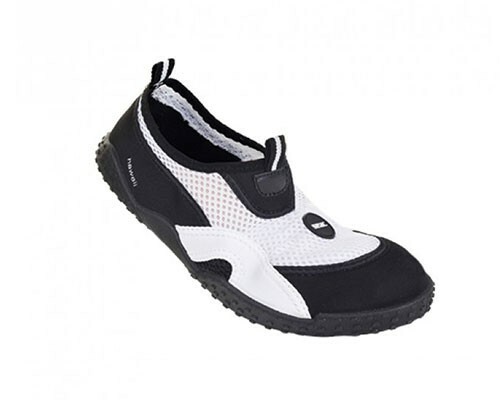 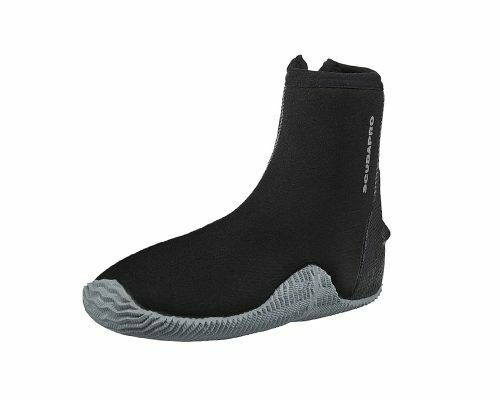 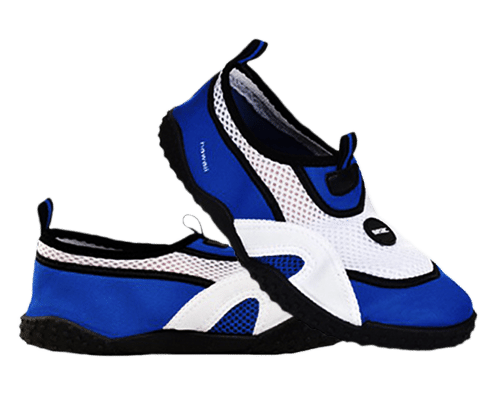 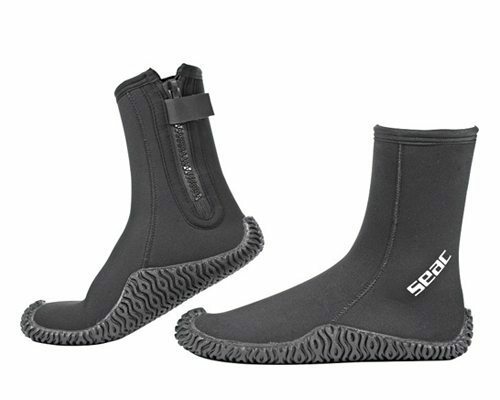 Suitable for use alone, with neoprene sock or as over boot for dry suit sock.